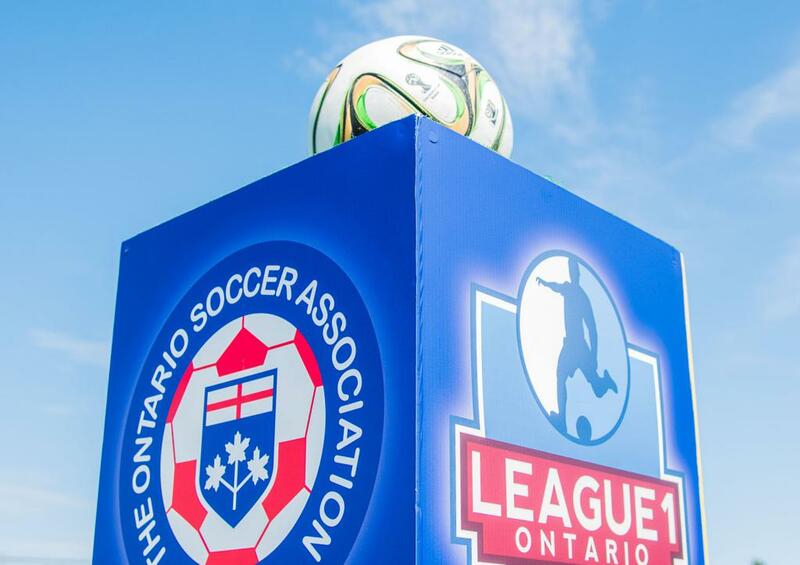 In the ninth of a set of ten daily League1 Ontario 2016 Awards announcements leading up to the L1O Awards banquet on Sunday November 27, the 2016 League1 Ontario Women's MVP has been revealed. This award winner was selected by a committee comprised of technical staff from each team in the league, as well as league officials, and decisions were based on an overall assessment of the player's technical attributes, individual achievements and key contributions to her team's success. 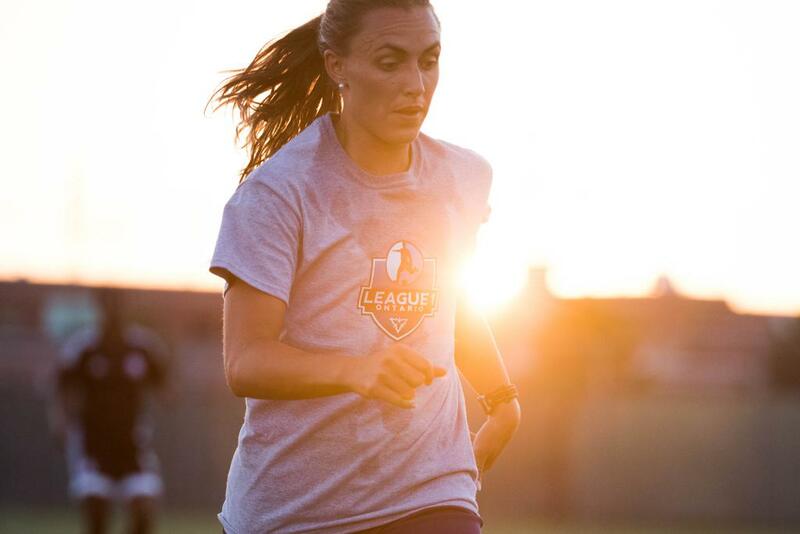 FC London's Jade Kovacevic entered League1 in 2016 as captain of a new team, FC London, and immediately proceeded to demonstrate an immense degree of leadership, technical prowess and goalscoring menace. Kovacevic drove the southern Ontario debutantes to an early lead in the women's division, winning eight matches on the trot and scoring 15 goals - including three hat-tricks and two braces. She didn't let up there either, scoring 11 goals in the team's remaining eight matches and ultimately winning the golden boot by a golden mile; at 26 goals in the league, Kovacevic's nearest competitor in the scoring race was 14 goals behind. This tally doesn't account for the three other goals she registered in only two L1 Cup matches. The forward also would be selected to both mid-season and end-of-season All-Star first teams, playing a crucial role in two of the goals scored in the All-Star's 3-0 defeat of Quebec Selects on July 27. In addition, this former Canada Soccer youth player's qualities were recognized around the country in 2016. Kovacevic was selected as 2016 Ontario College Athletics Association Player Of The Year, an All-Canadian and short-listed as 2016 Canada College Athletic Association Player Of The Year. 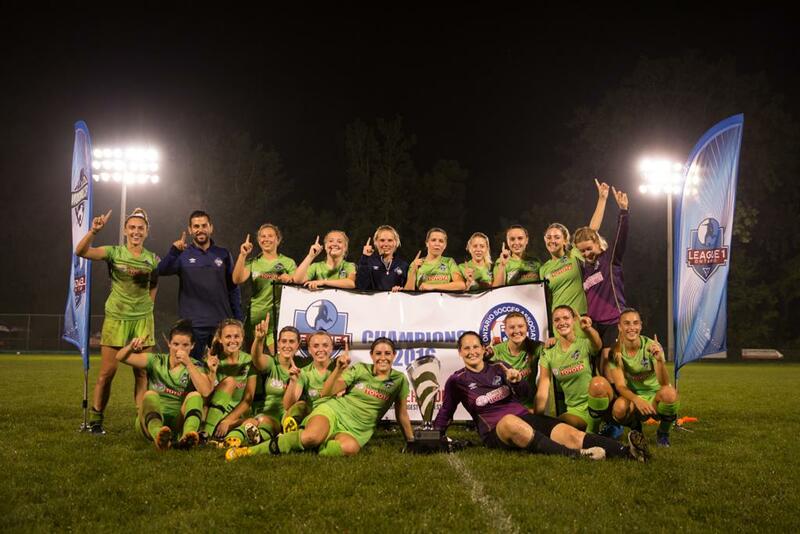 Ultimately, FC London would win the 2016 League1 Ontario Women's Division in only their first season, with Kovacevic opening the scoring and teammate Claire Monyard finishing it off in a 2-0 home win to clinch the title over their closest competitors, Woodbridge Strikers. 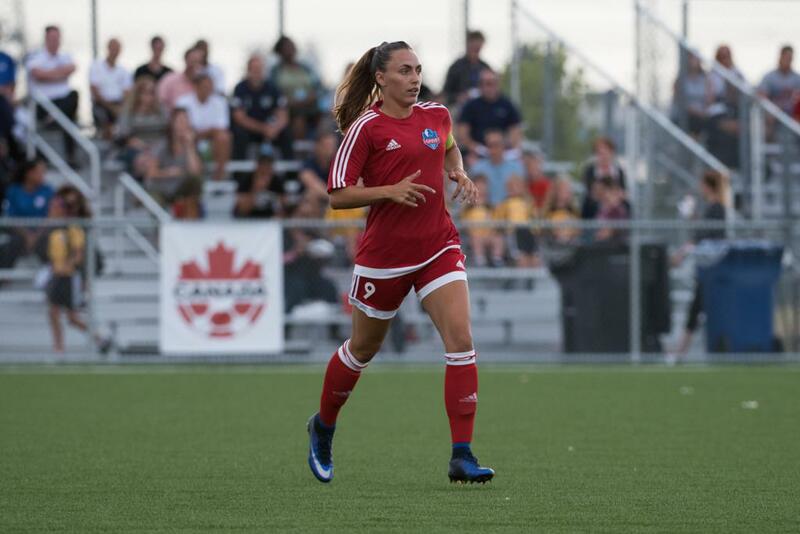 Congratulations to Jade Kovacevic on being named the 2016 League1 Ontario Women's Division MVP!